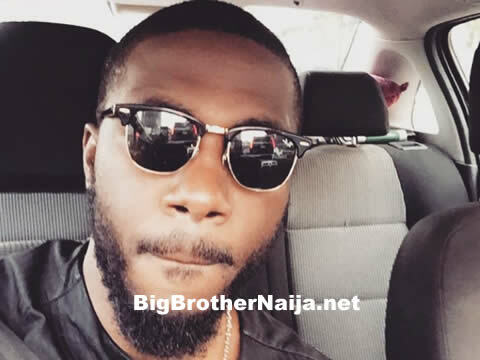 10:47am – Tobi and Alex are in bed having a conversation. 10:25am – Nina and Alex are in closet organising and packing their clothes. 9:35am – Alex and Tobi are having a conversation at the kitchen counter. 8:54am – Miracle and Nina are resting in the garden following today’s morning workout session. 8:53am – Tobi is in the garden still working out a little bit even after the session they’ve had in the arena this morning. 8:48am – Housemates’ morning workout session comes to an end. 8:05am – The Big Brother Naija Season 3 finalists are in the arena taking part in their morning workout session. 7:30am – Housemates that made it to the finale have now woken up. 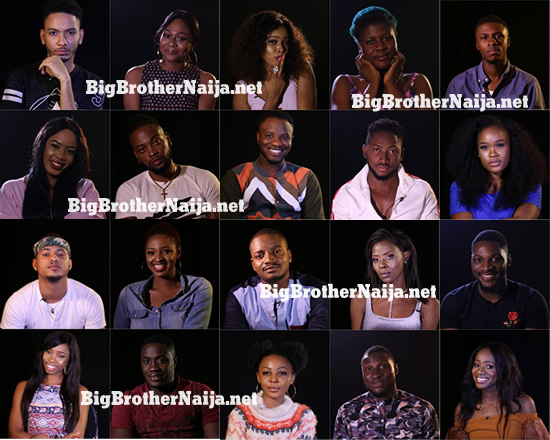 Good morning to you all and welcome to day 78 of Big Brother Naija 2018, follow today’s Live Feed Blog for all the latest updates.